has wonderful brand new illustrations by Leslie Hodges. 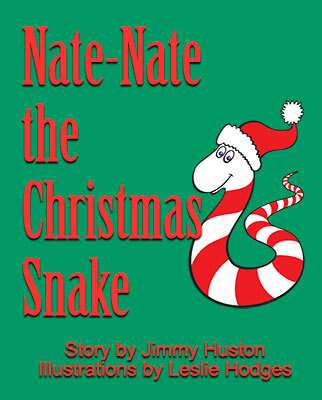 THE BEGINNING OF NATE-NATE THE CHRISTMAS SNAKE. E-MAIL page and we'll post some of it. and the state you live in, we'll post that, too. so that you get credit for your art. 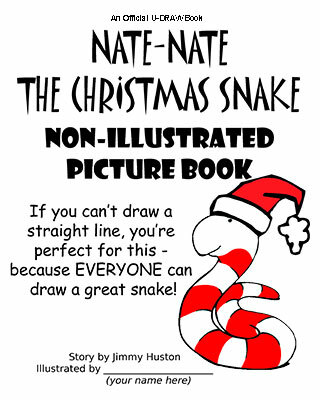 To view that artwork, and other kids' artwork, go to the ARTWORK GALLERY page.